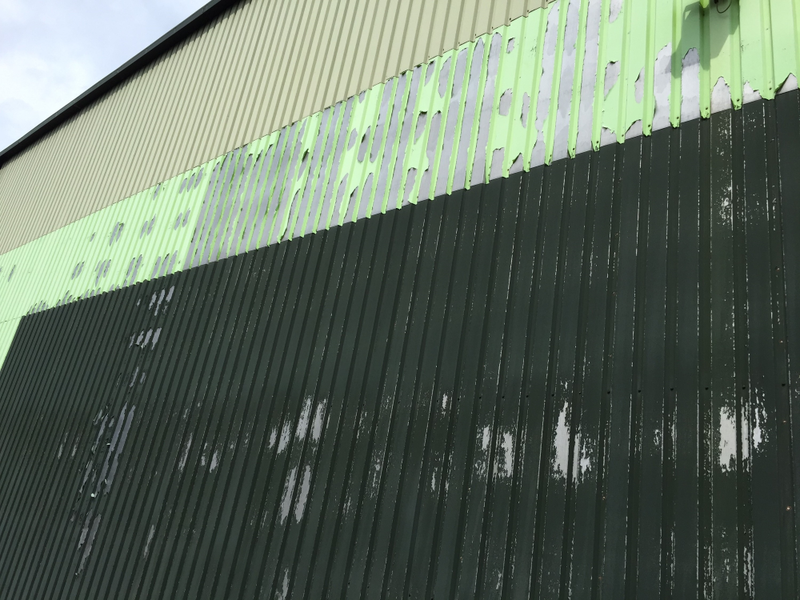 As well as waterproofing the roof on this warehouse, Surface Protection Coatings Ltd also coated the steel sides that had started to flake and fade due to exposure to the elements. 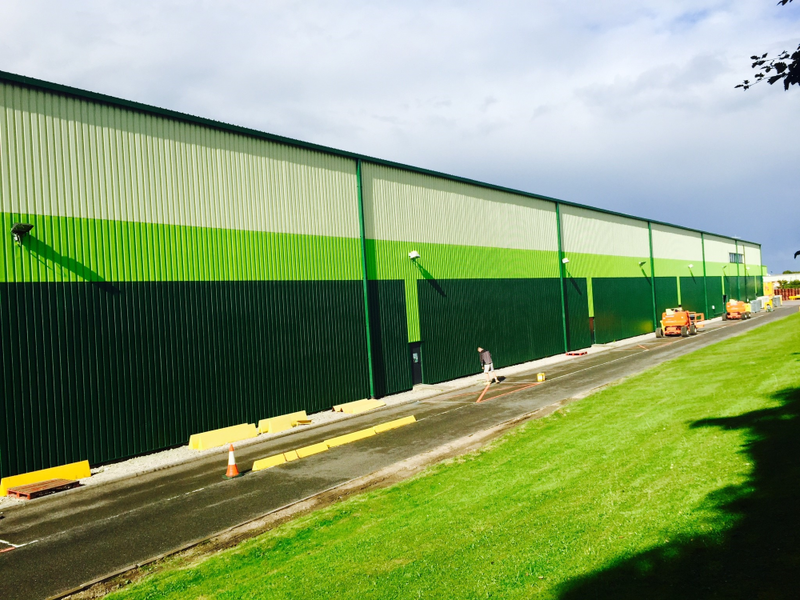 A SIkalastic 625 system was used to protect the roof and Sikacor 6630 was applied to the sides of the building. The system offers a weather resistant, non-brittling protection. 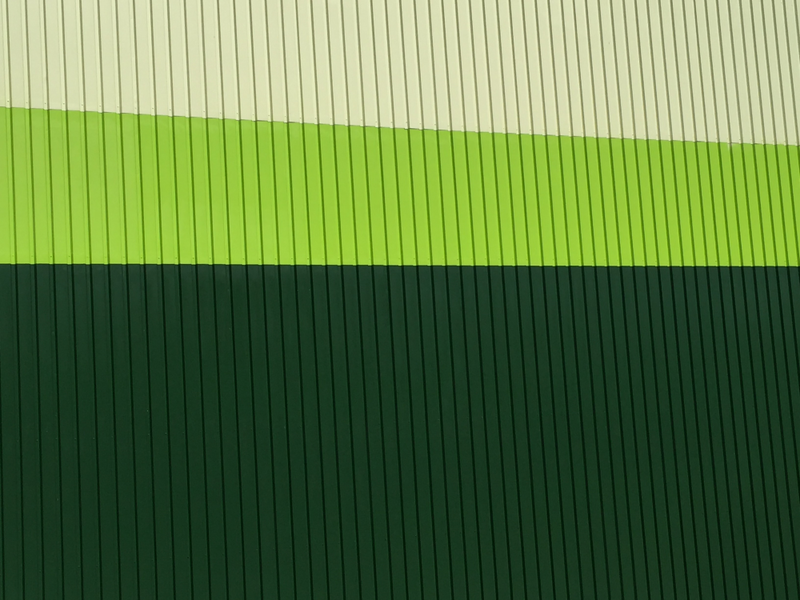 The product is applied directly to the galvanised surface and offers excellent corrosion protection in most atmospheres. The product has a low solvent content and is environmentally friendly. Not only is the building now protected but is also aesthetically enhanced as the before and after pictures show.